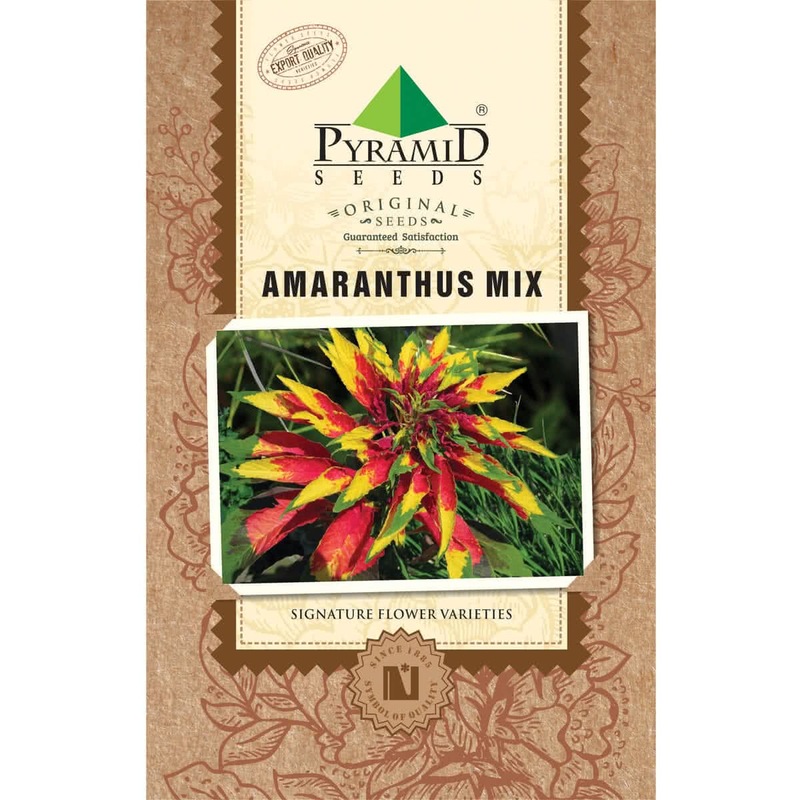 Amaranthus has many names but it is prominently known as Amarnath. 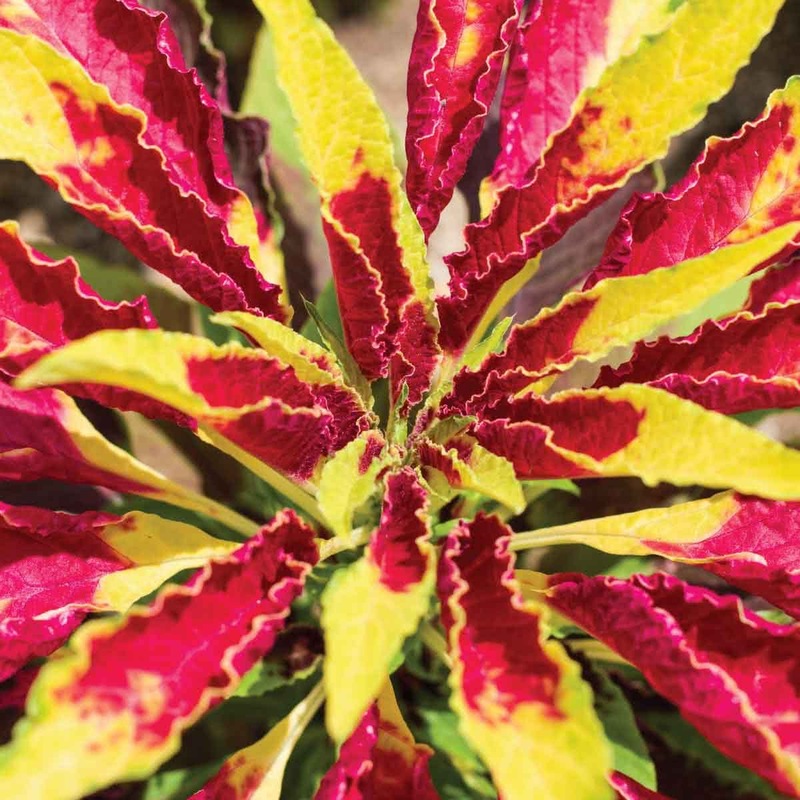 They prefer well draining, average to rich soil and look extremely beautiful. Its leaves are used for culinary purposes.